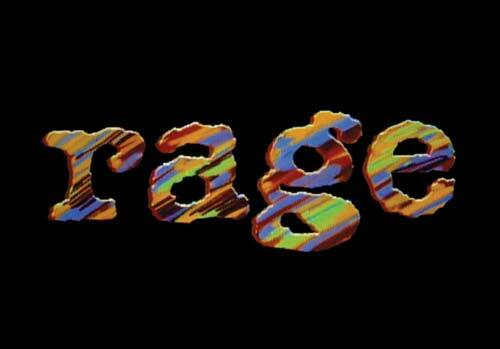 rage recently held its rage FIFTY, which celebrated the top 50 film clips of 2011, as voted by you. We see some impressive results from Elefant Traks Hermitude, with their Speak Of The Devil video and also Trem from Unkut Recordings with his video for the track Animal Kingdom. Both artist and teams who worked on the respective videos deserve a massive congratulations. Below are the results to the to 25 of the rage FIFTY which was revealed on ABC1 Christmas Eve. We also recommend you head over to Trem’s website and read what he had to say about the result, you can do that here.